Here's what the new health sciences building at SCC is projected to look like when it is completed in spring 2021. Reporter Lilly Knoepp talks to Southwestern Community College President Dr. Don Tomas about how the plans for a new health science building at the school - and what the building will mean for the region. There isn't just a lack of hospitals in rural Western North Carolina. There is also a need for more trained medical professionals to care for the population from doctors and nurses to CNAs. 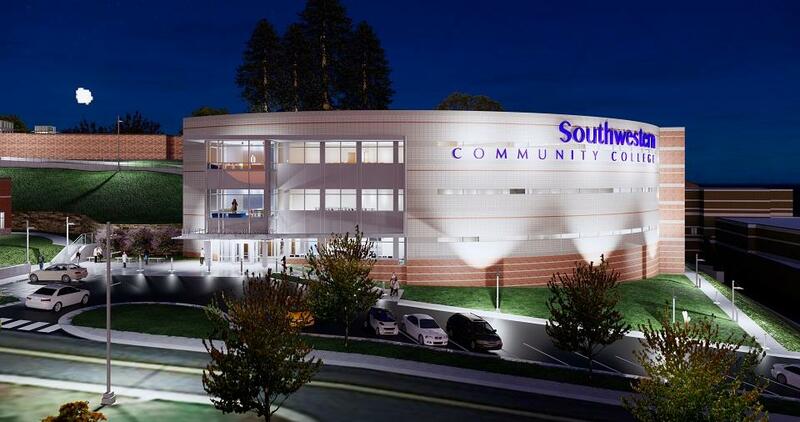 This summer, Southwestern Community College secured over $20 million dollars from the federal, state and county governments for a new health sciences building. The project will create more space for one of the school’s biggest programs on its Jackson County Campus explains SCC President Dr. Don Tomas. “There are so many health science occupation jobs that are out in our service region and this new building is going to be approximately 55,000 square feet,” says Tomas, who has been president since 2011. Last year, there were 373 students in the health sciences program and 144 graduates. SCC also hit a historic total of 498 grads overall. SCC estimates the new building will allow them to add three more programs which can train 144 additional health services students the first year. The school expects that number will grow exponentially from there. SCC has campuses in Jackson, Macon, Swain and on the Qualla Boundary. There are more than 22,000 people over the age of 60 just in those three counties. And as the graying of those areas continues the need for healthcare will only grow with it. The school will open bidding on the construction project in November and hopes to finish the building in spring 2021. 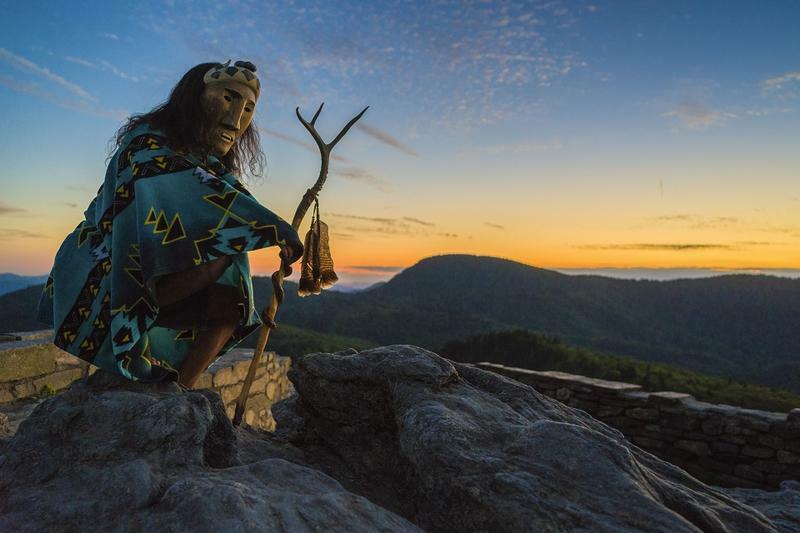 The first piece of a project connecting historical sites of the Eastern Band of the Cherokee is complete. 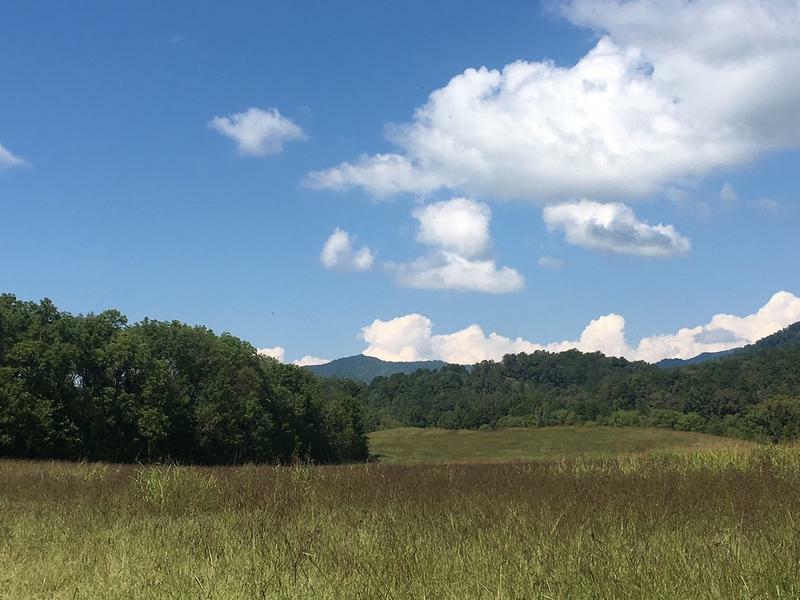 When the full project is finished, a cultural corridor will run over 60 miles along the Little Tennessee River from Rabun County in Georgia to the town of Cherokee on the Qualla Boundary in North Carolina. The effort has been a long time coming.